The following is a first-person report of a bowhunter attacked by a grizzly bear yesterday. 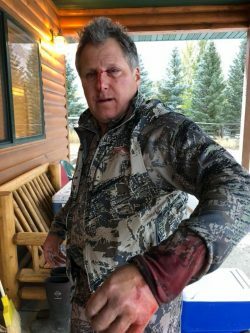 Before rumors spread and things get blown severely out of proportion this morning I was mauled by a Grizzly Bear bow hunting in Montana. My hunting partner Greg Gibson and I surprised a Sow grizzly and her cub as we were moving in on some Elk. We walked up to with in 12 yards when we all saw each other And before I could even reach for my bear spray she was at full charge. I was able to get my arm up to someone at protect my face when she knocked me over, Greg was only a few steps behind me and he was able to get his bear spray out and give one shot to the bear which stopped her and she reared up and came towards him, he was able to give her one more blast where she and her cub retreated. Readying myself for another attack I was able to get my bear spray out of the holster and unfortunately during all the chaos sprayed my self. My arm is broken in two spots where she grabbed on with her mouth and I have a nice couple of scratches on my face where she got me with her claws. We were able to make it to Livingston to the ER room. 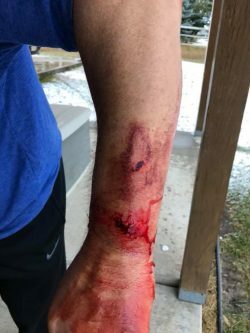 Because of the bear bite and fractured bones they were afraid of infection so they put me in an ambulance and sent me to Bozeman where they needed to do surgery to clean out the wound. I will be here until Monday as they want the wound to drain lessening the cause of any sort of infection. Just received an updated tetanus shot and started a series of rabies shots. 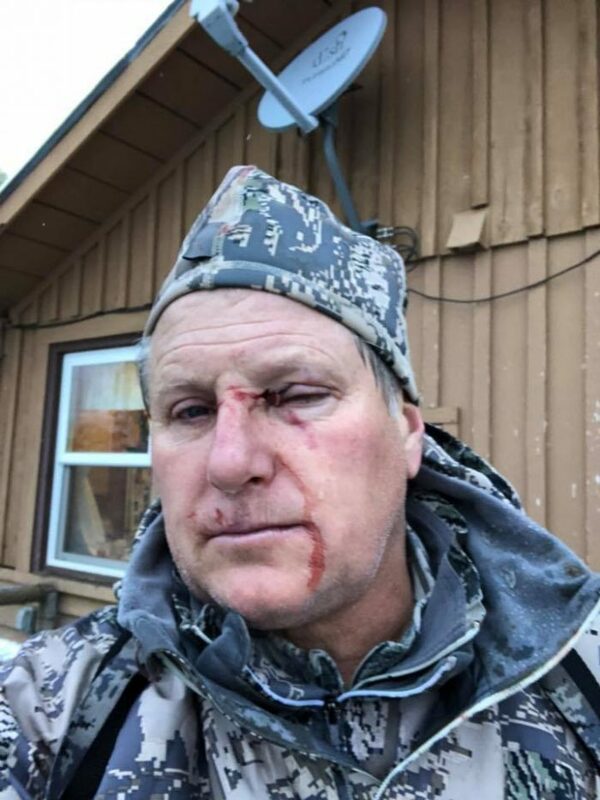 Huge shout out for my hunting partner Greg has his quick response was able to minimize the damage and severity of this attack. All in all I am in good shape.My arm is screwed up a little and sore and the vision is good, I will be fine. 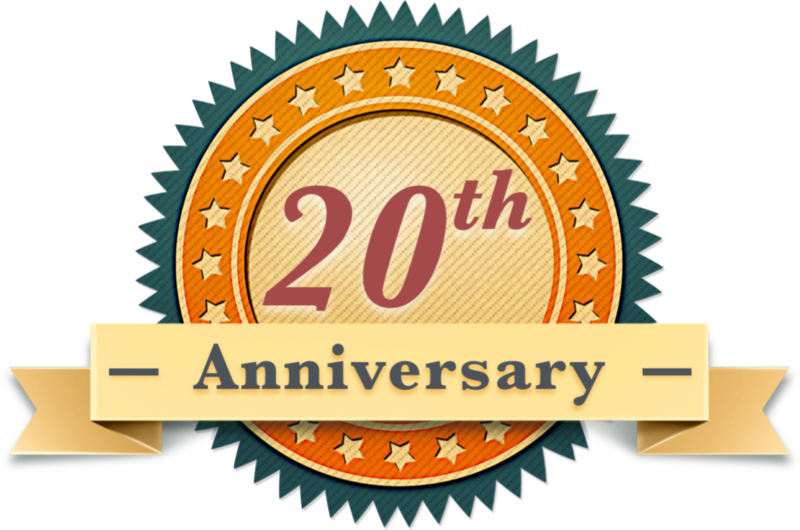 Huge shout out to the Livingston ER room and the Bozeman hospital and surgeons, nurses, etc. In a few days I’ll give you a little bit more of a update.